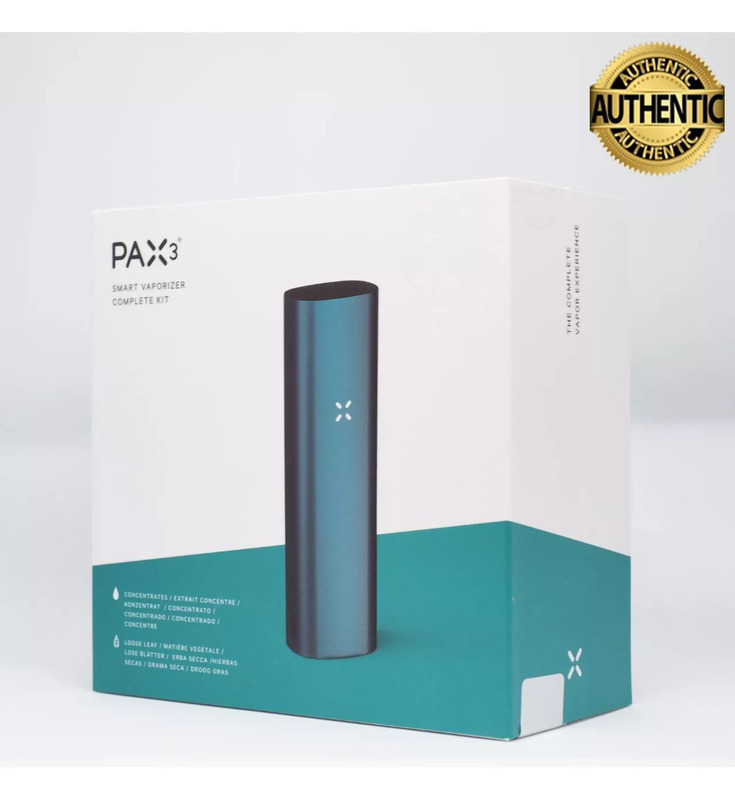 Buy online Pax 3 Vaporizer | Loose Leaf + Extract - Complete Kit - Matte Teal in the Vape store | Vawoo.co.uk! 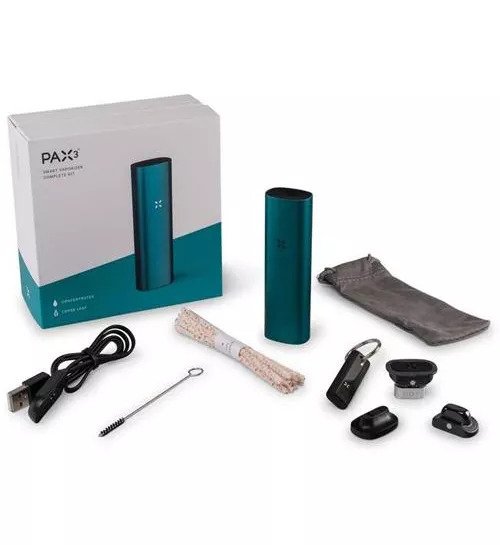 Minimum quantity for "Pax 3 Vaporizer | Loose Leaf + Extract - Complete Kit - Matte Teal" is 1. Pax 3 Vaporizer UK - Complete Kit - Matte Teal has a dual-use and this is the one reason why a lot of people continue to choose it as their number one choice. It comes with an efficient heater and it only takes around 15 seconds to heat up as well. You have an upgraded battery and this helps to power the oven twice as fast as the PAX 2. On top of this, you also have various upgrades with this model as well and this includes the medical grade materials that are in the air path and haptic feedback. The haptic feedback helps to let you know that the device is ready to use and it even comes with a 10-year warranty as well. Pax 3 operation couldn't be easier! For flower use, simply load your ground material into the oven until full. Don't need a full oven? 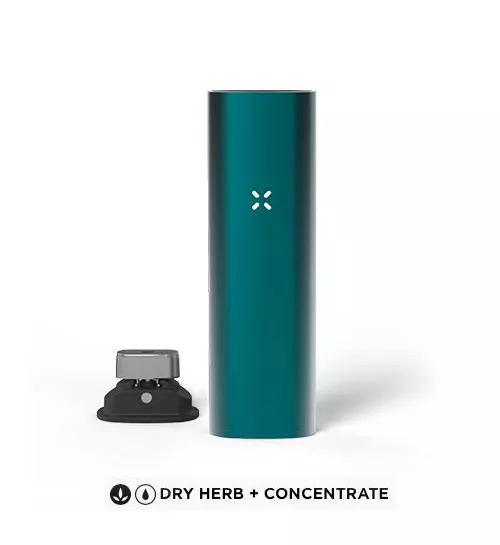 With Pax 3's new Half Pack Oven Lid you can load half the amount you normally would. Replace the oven lid, press the top button to activate your Pax 3, and wait for the haptic feedback (vibration) or the LED lights to indicate the oven is ready. Draw from the top and enjoy. 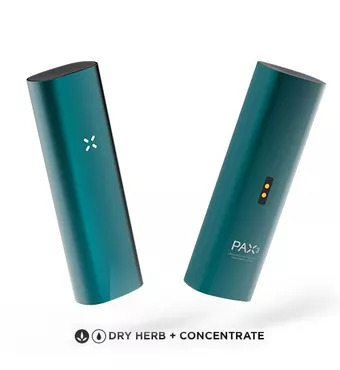 For concentrate use, remove the concentrate lid from the included Pax 3 concentrate insert, and apply your concentrate to the chamber carefully, making sure not to get concentrate in the two air holes. Insert into the oven, and power the unit on. When the oven is ready, simply draw from the Pax 3 and enjoy its amazing new capabilities! I choose it as my absolute number one choice. It consists of an efficient heater and it only lasts approximately 15 seconds to heat up. 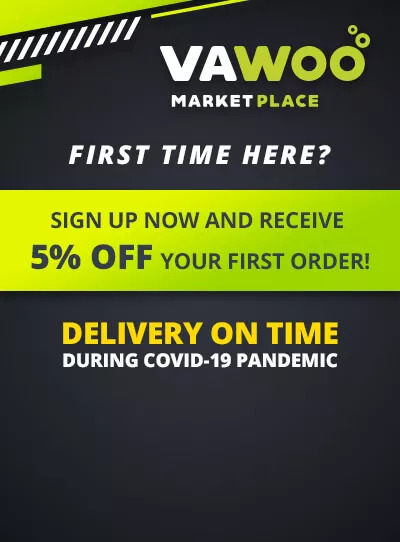 It is quick and efficient. I am lucky to have it and vape as much as I need.